Each day we are inundated with advertisements, for things we need (and maybe things we don’t need), on more platforms than I’m sure any advertising professional ever thought possible. With all the options it’s hard to decide which to chose. Use these tips below to help you with the process. 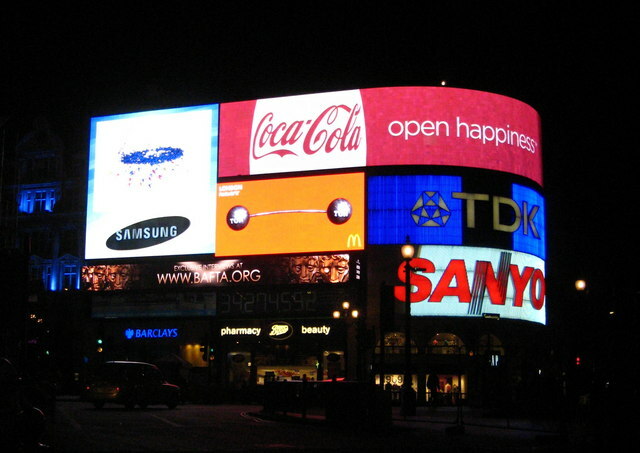 Advertising is a much more complex process than people outside the industry would think. The first step to making sure your dollars spent are worthwhile is by knowing your audience. Chances are, you fit into your audience! Think about where you like to shop, what social media you enjoy, or something you saw and you immediately thought, “I want that!” Make a list of these outlets and start there. The next step is narrowing your list; chose a couple options in your list and focus on advertising within them well. Once you have your outlets chosen, determine how you’re going to measure analytics. Today, with online advertising, sites like Facebook make it easy. There are other effective ways to advertise however (like billboards, trade show advertisements, and radio) that are harder to measure. Include promo codes or “Tell the clerk you heard it on fill-in-the-blank” to help measure this efficiency. And of course, ask friends and trade club members for their input on your advertisement as well. Knowing when to advertise is the biggest move you can make to get the furthest reach. Things like sales, new products, employees, or partnerships, are wonderful reasons to advertise. If your business is at capacity, then wait until you have some breathing room to start an advertising campaign. Advertising isn’t on the forefront of every small business’s budget, but once you start you realize it should have been. Using these tips can help you get the most bang for your buck — and to know how to prepare for that next advertising move.